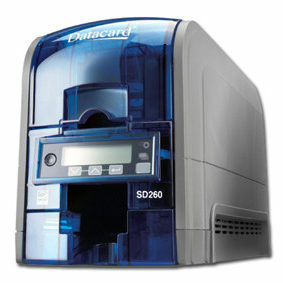 The Datacard SD260 one-sided card printer is packed with industry-leading innovations that make desktop ID card printing simple and economical. 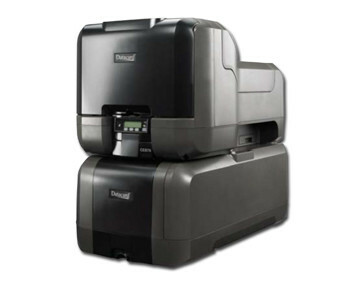 The Datacard SD Series printers are ideal for small- to medium-sized businesses and with their competitive features and price, they are great value. 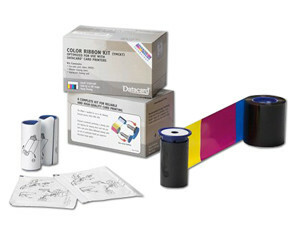 SD Series printers are significantly faster than any other desktop card printers in their class and with new TrueMatch printing technology; the colours on your screen closely match the colours on your card. 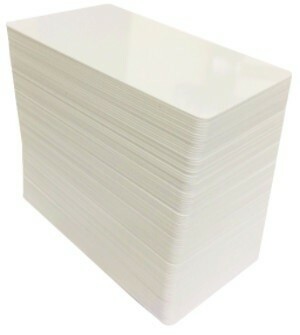 Batch after batch, you get consistently crisp, clean printing results from the first card to the last.